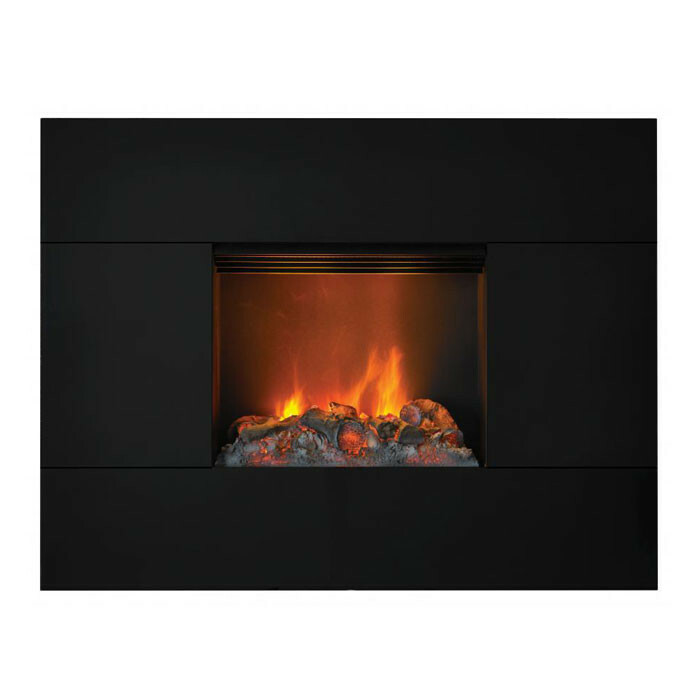 The Dimplex Tahoe Hang on the Wall Electric Fire is a contemporary looking fire which comes with an open fronted design and in a black finish. 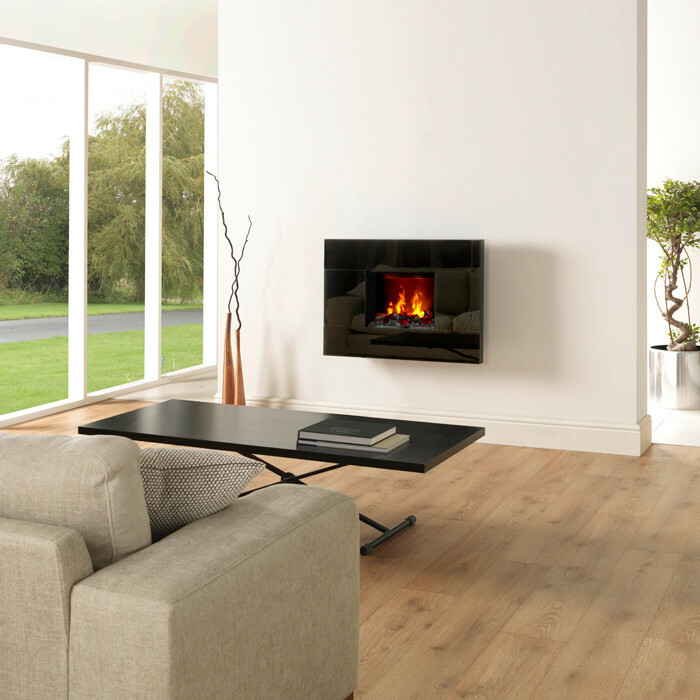 The Dimplex Tahoe Hang on the Wall Electric Fire has the Opti-myst® flame effect adding a touch of warmth to your room. 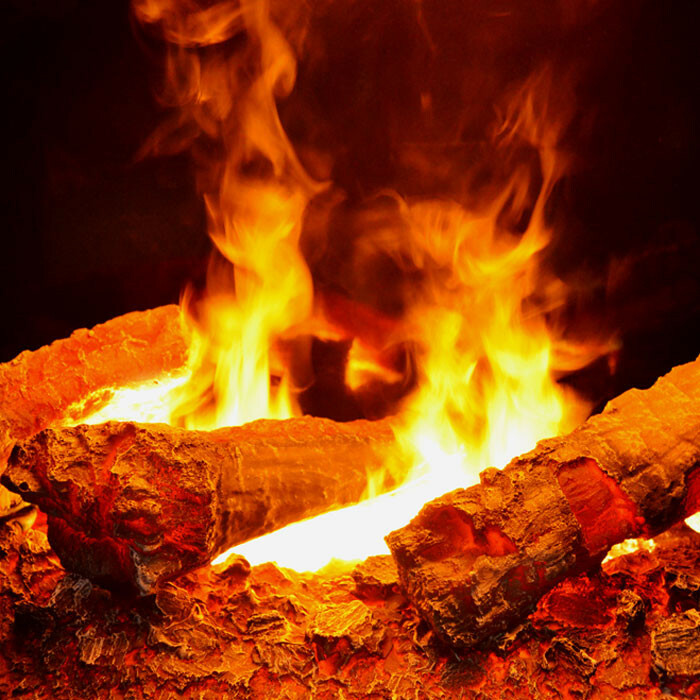 The flame and smoke effect is created using ultrasonic waves which atomise water to create an extremely fine mist. A small fan blows the water mist over the light bulbs to produce a flickering flame effect. Adjustments of this fan enable the user to control the size of flame arising from their fire.The Opti-myst smoke and heat settings operate independently for added flexibility, so you can use just one or both at the same time. 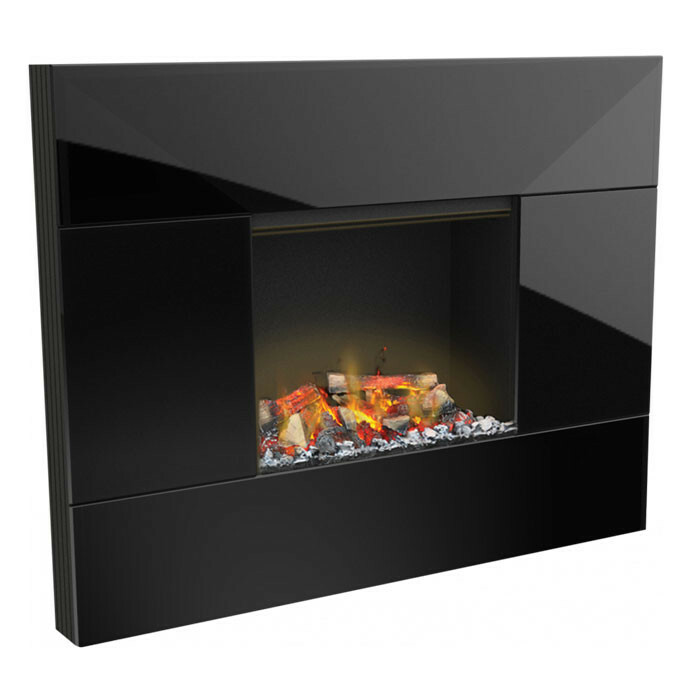 This product is part of the Dimplex display and demonstrate and can be purchased in store.